Jennifer Irigoyen, 35, who was five months pregnant, was discovered with stab wounds to the neck and torso inside an apartment building on Myrtle Avenue in Ridgewood, according to WABC-TV. Why does the new law affect the defendant’s legal position? Governor Cuomo signed the RHA Jan. 22, on the 46th anniversary of the Roe v. Wade decision. The controversial law, which effectively allows abortion up until birth, also removes abortion from the state’s penal code and instead adds it to public health law. As we’ve seen in this case, this drastically affects the way in which the law is applied to incidents in which an unborn baby is violently killed. In essence, the law attempts to further strip away the value and personhood from the pre-born. 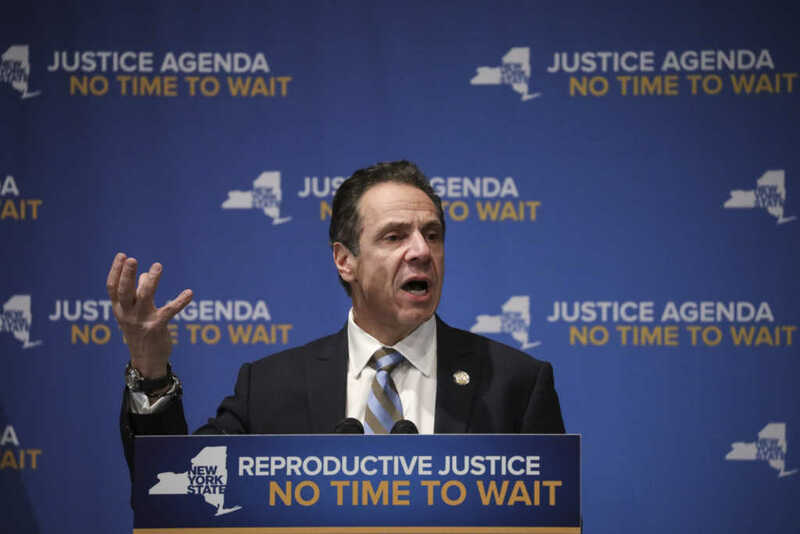 With 38 states and the federal government making it unambiguously illegal to kill a fetus against the mother’s will, critics insist that the case demonstrates just how out of touch New York has become on the issue. “The fact that this is no longer the case in New York shows how out of step this new law is both with the rest of America and with common sense,” said Rev. Frank Pavone of Priests for Life, as reported by the Post. “How as a society can you allow that to happen?” he asked. Cuomo’s office has refused to make any statements on the murder case.